Guess what time it is? It’s Guac O’clock! For avocado lovers, that’s all the time. 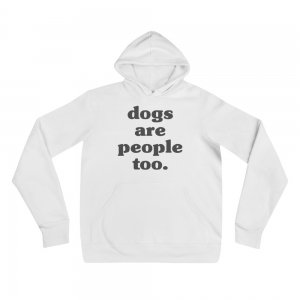 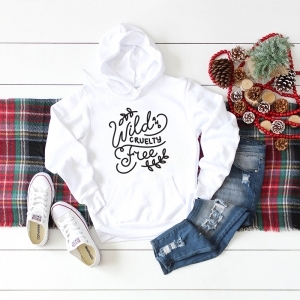 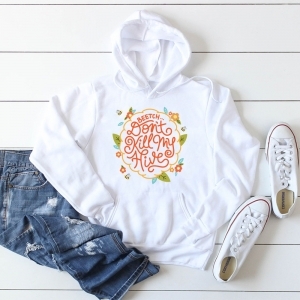 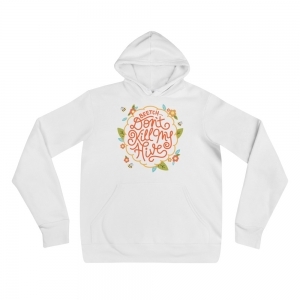 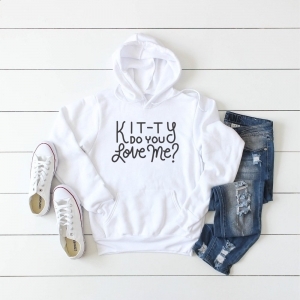 This hoodie is ultra soft and is long enough to wear with leggings! 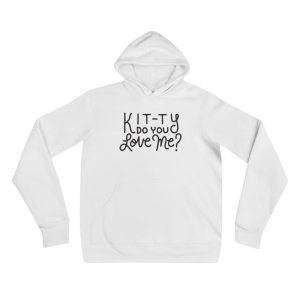 It is a unisex size, so please view the size chart below before ordering as you may want to size down. 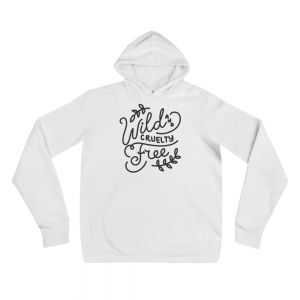 We believe in healthy, compassionate food choices, which is why 15% of all net profits of this shirt will benefit organizations such as THE HUMANE LEAGUE and THE GOOD FOOD INSTITUTE.